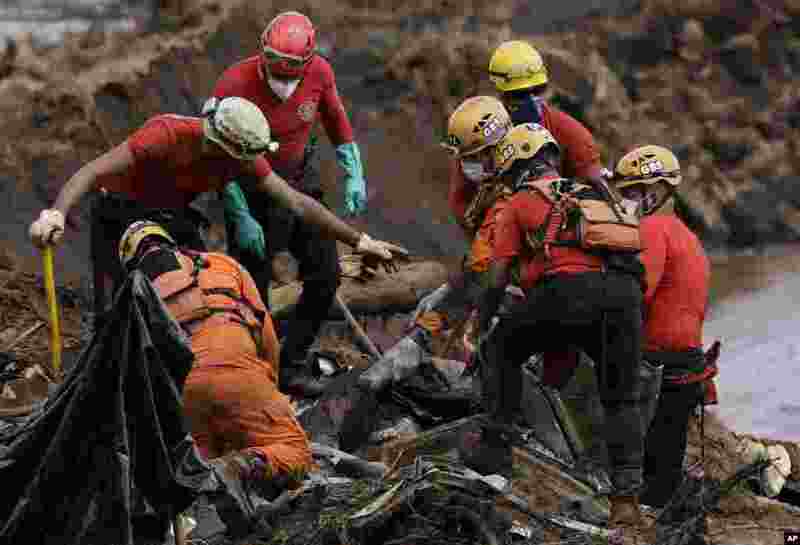 1 Firefighters pull a body from the mud days after a dam collapse in Brumadinho, Brazil. 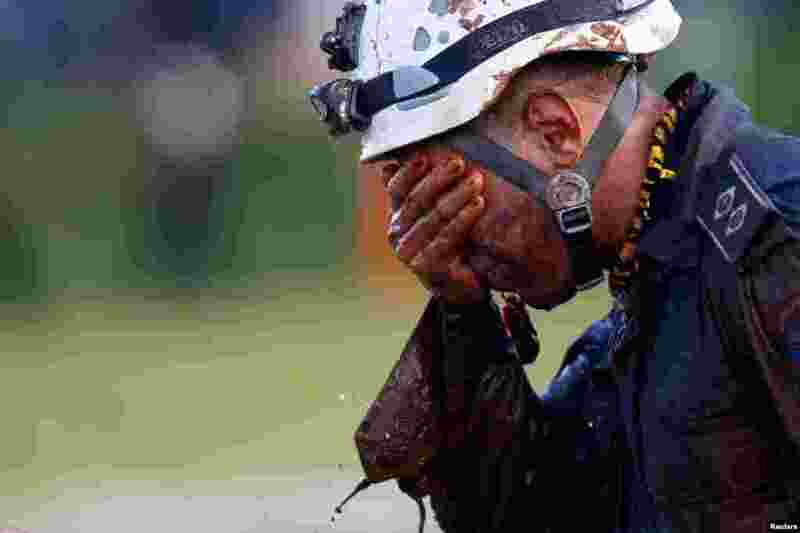 Firefighters carefully moved over treacherous mud, sometimes walking, sometimes crawling, in search of survivors or bodies four days after a dam collapse that buried mine buildings and surrounding neighborhoods with iron ore waste. 2 A participant practices "Mallakhamb" (traditional Indian gymnastics) during a practice session in Ahmedabad, India. 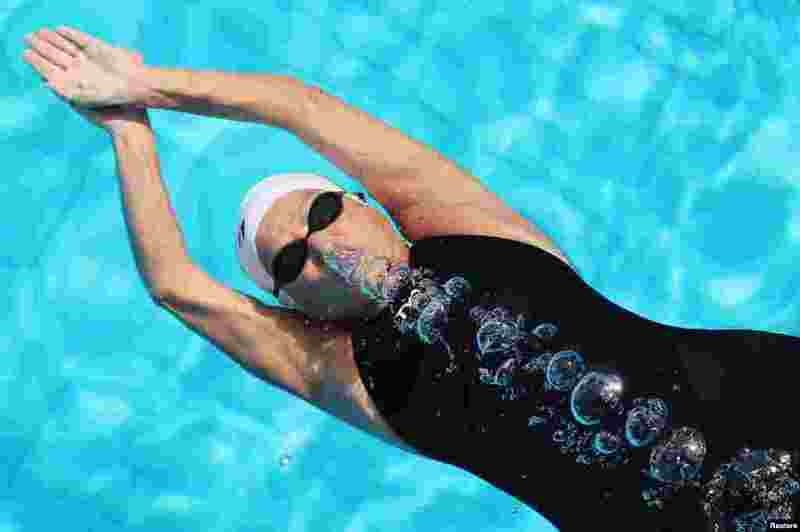 3 Egyptian swimmer Nagwa Ghorab, 76, swims underwater during her training session in Cairo, Jan. 27, 2018. 4 A member of a rescue team reacts after searching for survivors of the collapse of a dam owned by Brazilian mining company Vale SA, in Brumadinho, Jan. 27, 2019.